Alzheimer’s disease is a significant and growing health and safety issue for older adults and those who care for them. As part of efforts to be a community capable of addressing this issue, the City of West Hollywood has signed on to the Women’s Alzheimer’s Movement 5-Step Agenda for Cities, a movement founded by Maria Shriver to raise awareness of women’s increased risk for Alzheimer’s and to educate the public about protecting brain health. “I’m proud that the City of West Hollywood is again the vanguard in our leadership on prevention and preparedness programs,” said City Councilmember John Duran. “With work already under way to address Alzheimer’s and other dementias, the City of West Hollywood was the first municipality to commit to the Women’s Alzheimer’s Movement 5-Step Agenda for Cities to become more Alzheimer’s and dementia friendly. — Training for law enforcement personnel. The City of West Hollywood works closely with the L.A. County’s Sheriff’s and Fire departments and local nonprofit organizations to help protect and respond to the safety needs of the most vulnerable members of the community. 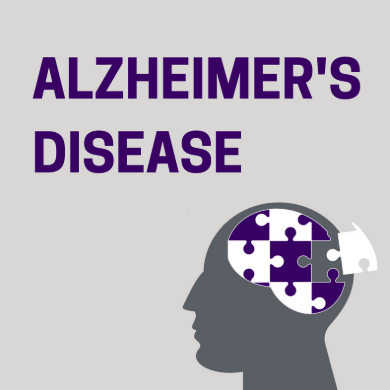 For more information about the city’s work to address Alzheimer’s and other dementias, contact the city Strategic Initiatives Manager Corri Planck at (323) 848-6430 or cplanck@weho.org. Why only Women? I hope that West Hollywood is giving the same consideration to men with Alzheimer’s . The word “men” wasn’t used in this article. The term “missing persons” was used, but nothing said about men. There seems to be a slippery slope developing as we recognize equality for women (which I support), we seem to be going too far. I hope we don’t begin to portray men as second class Citizens.